Empire of the Sun - Just Announced! 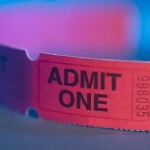 - Otter Productions Inc. | Otter Productions Inc. Empire of the Sun - Just Announced! 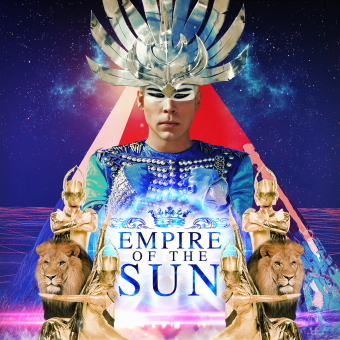 - Otter Productions Inc.
Home » Blog » Empire of the Sun – Just Announced!